Win a Halloween Costume In Our Competition! Win JOHNNY DEPP and HARRISON FORD Blu-Ray Collections In Our Competition! 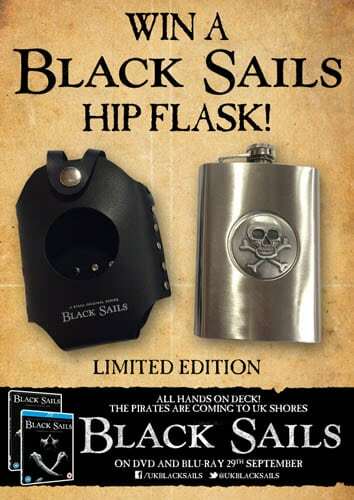 Win a Limited Edition BLACK SAILS Hip Flask In Our Competition! 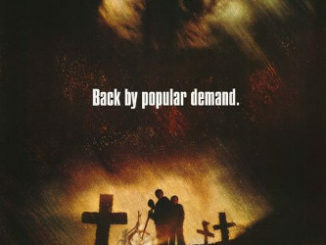 Win a Wes Craven DVD Boxset in Our Competition! Win JACK THE GIANT SLAYER on Blu-Ray in Our Monster Competition!